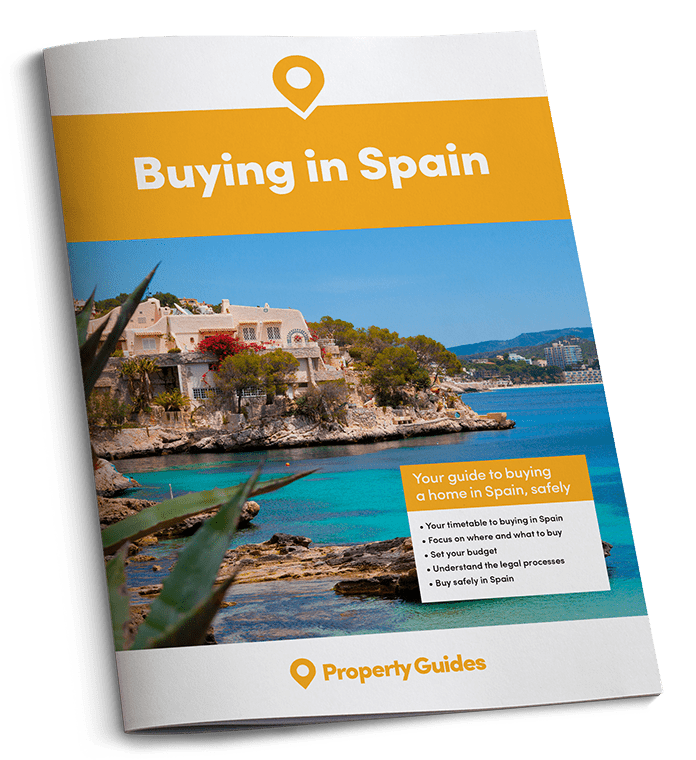 Are you eligible to reclaim overpayments on your Spanish mortgage? If you have or had a mortgage in Spain, you may be eligible to reclaim any overpayments resulting from “abusive clauses”. In recent years many mortgage clauses have been declared abusive according to a ruling by the European Court of Justice. Because they are not considered illegal, they are still being applied to new mortgages. However, banks are obliged to inform their clients of the existence of the clauses in the mortgage deeds. Failure to do so will make them invalid, and you could be owed a substantial sum of money. 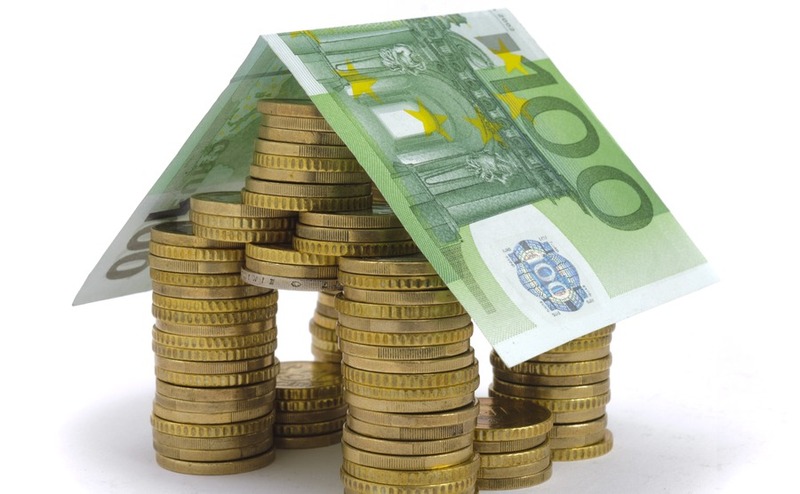 Consequently, people with existing or full paid mortgages in Spain are requesting a free review of their case. Of these clauses, the so-called floor clause (cláusulas suelo) is the most commonly known. Incorporated by banks in most mortgages, it imposes a lower limit on monthly mortgage repayments no matter how much the interest rate on the loan falls. In December 2016, the European Court confirmed that banks are required to fully reimburse all overpayments made by mortgage holders who have fallen foul of undisclosed abusive clauses. They also are required to offer to reimburse mortgage holders the overcharged payments through the mortgage term. Unfortunately, the agreement offered is often more beneficial for the bank than the mortgage holder. Be aware that tax obligations may apply when accepting the bank’s offer. Therefore, it’s crucial to seek the assistance of an expert who can look after your best interest when making a claim from the bank. If you believe you’re owed money for the overpayment of your Spanish mortgage, seek expert legal advice before making your claim. Lexland Abogados has a wealth of experience helping property buyers in your position reclaim their funds. 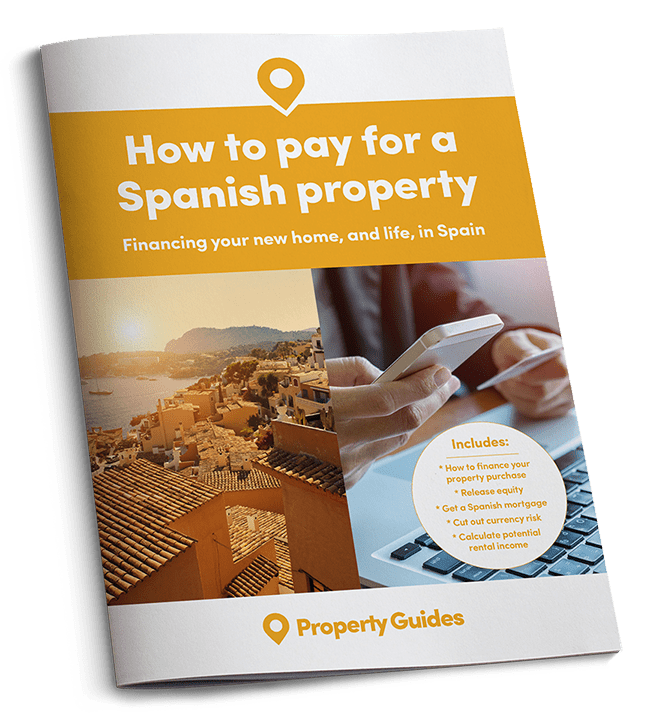 Have you overpaid on your Spanish mortgage? • Have sold your property. • Have paid off the mortgage. • The monthly instalments bank index matches the index manipulated by the banks between 2004 and 2012. • They paid formalisation fees such as notary fees, registration fees and any taxes related to the mortgage deed. • They opted for a multi-currency mortgage. • Mortgage deeds and any modifications that may have occurred to the mortgage after the initial conditions. Can I make a legal claim to the bank if my mortgage had a floor clause but it has been payed off? Yes: even if the mortgage is already fully paid, the Decree-Law allows consumers who had an abusive floor clause to make a legal claim. The bank has informed me that I have a floor clause. Does that mean I will receive my money back? No: the Government requires all banks to “ensure the system is known by all consumers with floor clauses in their contracts”. Only those consumers who have not been informed about these clauses and their consequences will be eligible to claim back overpayments. If the bank is not required to refund my money, should it provide me with a calculation of how much I have been charged because of the floor clause? No: the latest Decree-Law wording establishes that if the bank is not refunding the money, it’s not obliged to make a calculation of what was collected via the floor clause.